Events are happening rapidly now as we move through the second half of the year. Some were surprised by the Federal Reserve's announcement yesterday of additional Quantitative Easing (printing money to buy assets), and others were even more surprised by the stock market's reaction: Falling yesterday after the news, and plunging again today after it had time to digest it. 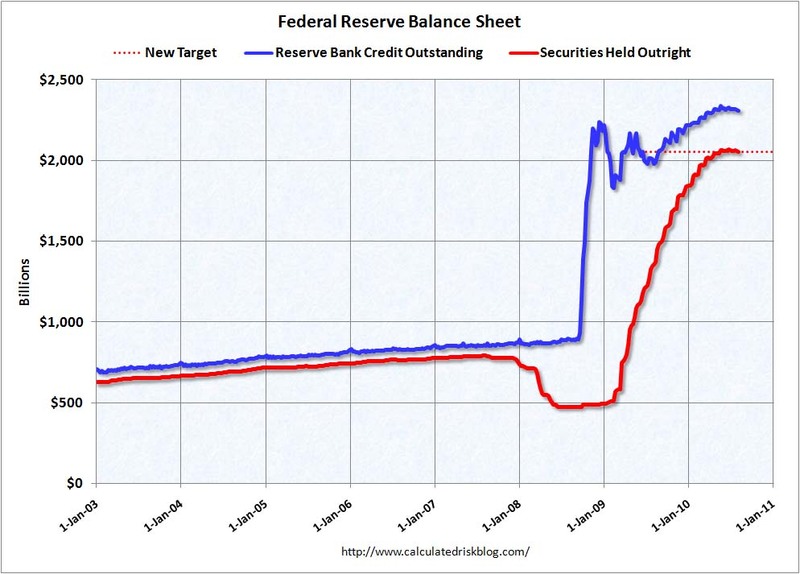 First let's talk about what exactly the Fed did, and then we can focus on the reaction. Due to its recent purchase of $1.25 trillion in mortgages over the past 18 months, the Federal Reserve now holds a tremendous amount of real estate loans. 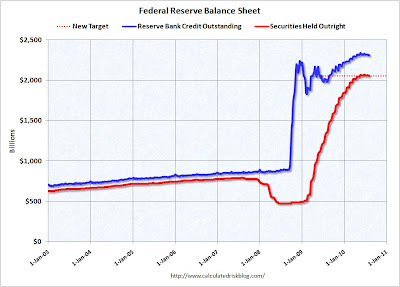 When the homeowner pays down principle on his mortgage, it simultaneously reduces the size of the assets on the Federal Reserve's balance sheet. Estimates from Bank of American and Morgan Stanley have come up with estimates of $200 to $340 billion of principle that would have been paid off through 2011. The reason stocks sold off on the news is because the market is beginning to understand that lower interest rates are not going to fix the problem the economy currently faces. The issue with our economy right now is final demand for goods and services. The American consumer is not willing to either go into debt or purchase goods with cash. This is due to lack of income growth and severe unemployment. That is the structural problem we currently face. In the past when money was force fed into the economy consumers were eager to borrow and spend. They purchased new homes, televisions, appliances, and cars. This caused massive optimism and new hiring in the small business world, which thus reinforced the growth. It is obvious, however, that this economic model is unsustainable. The credit bubble that was created by artificially injecting free money into the economy over the previous 20 years blew up in the fall of 2008 and has not been restored. We now find ourselves in uncharted territory. The economy desperately wants to heal itself with a recession and paying down debt, and our leaders desperately want to force feed additional debt and printed money into the system. Ultimately it will be an unstoppable force colliding with an immovable object and the outcome I fear will be terrifying.